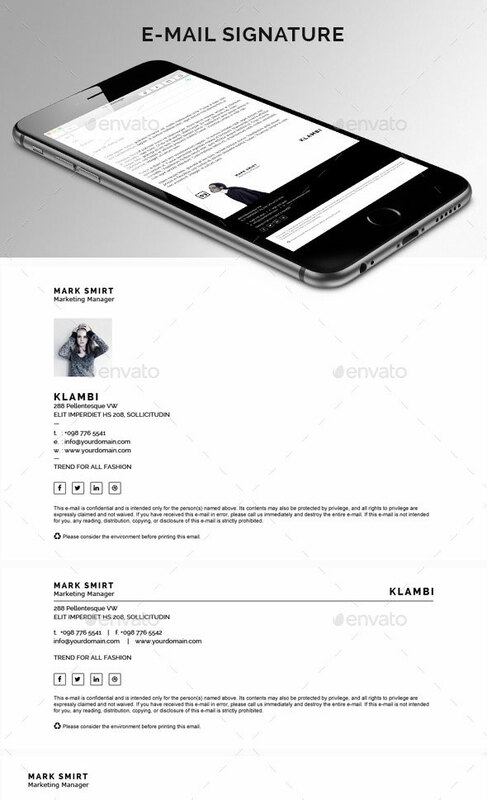 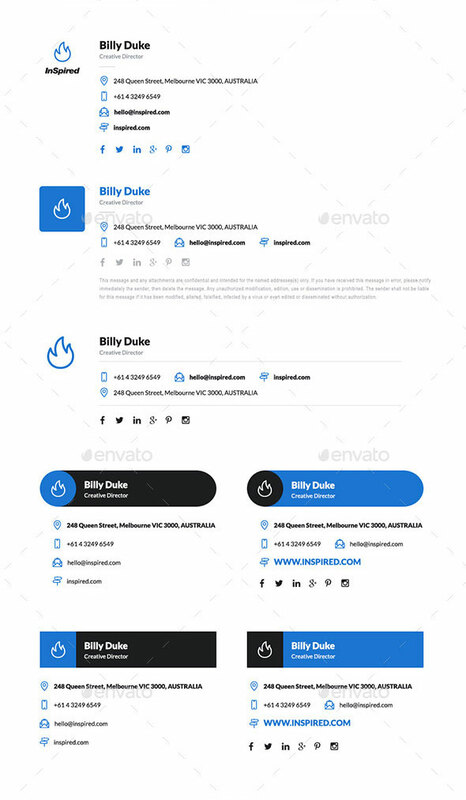 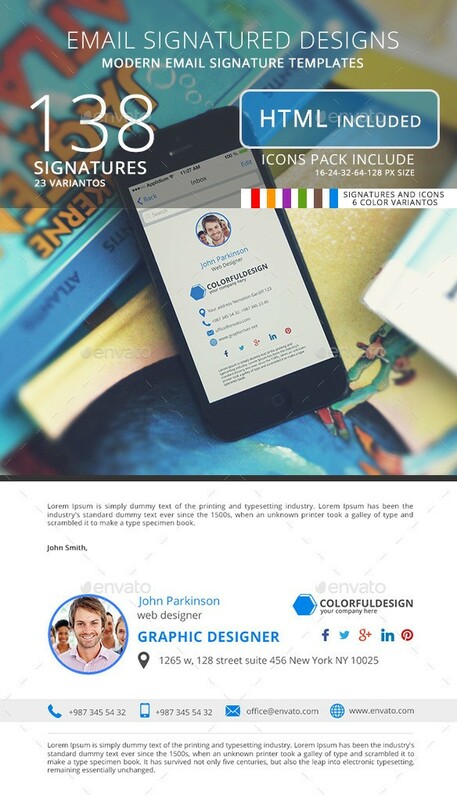 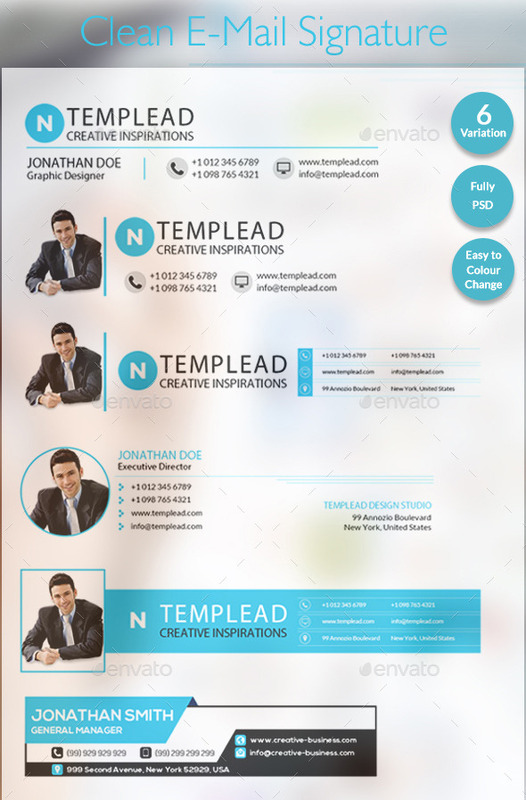 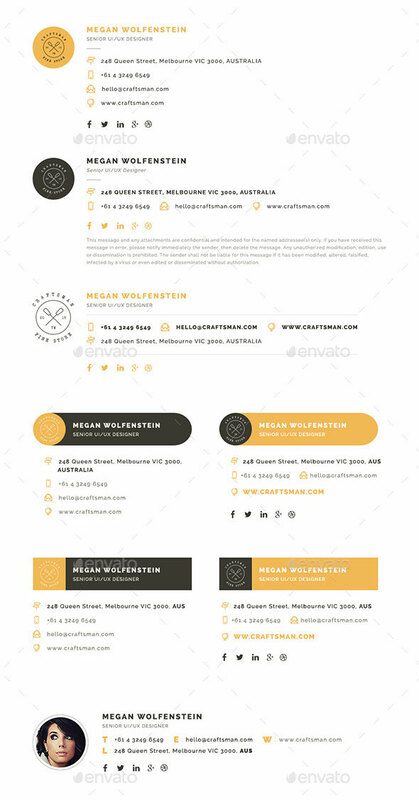 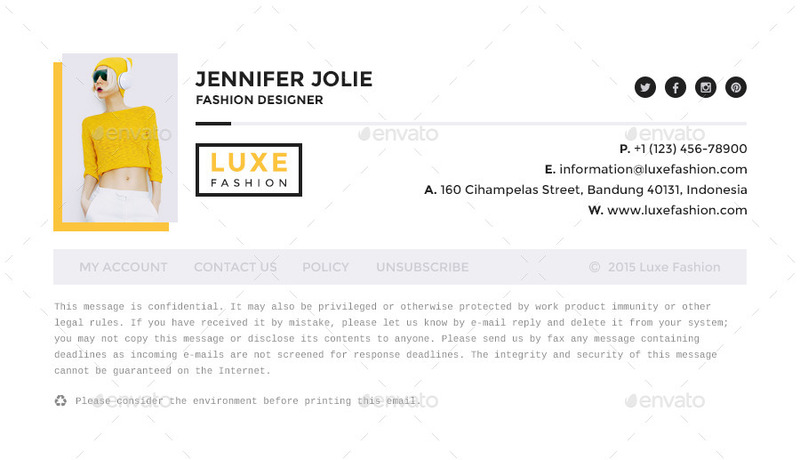 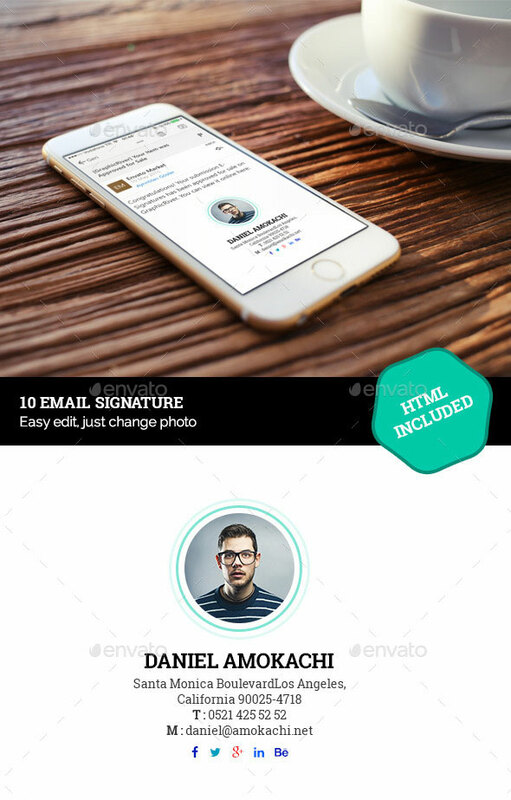 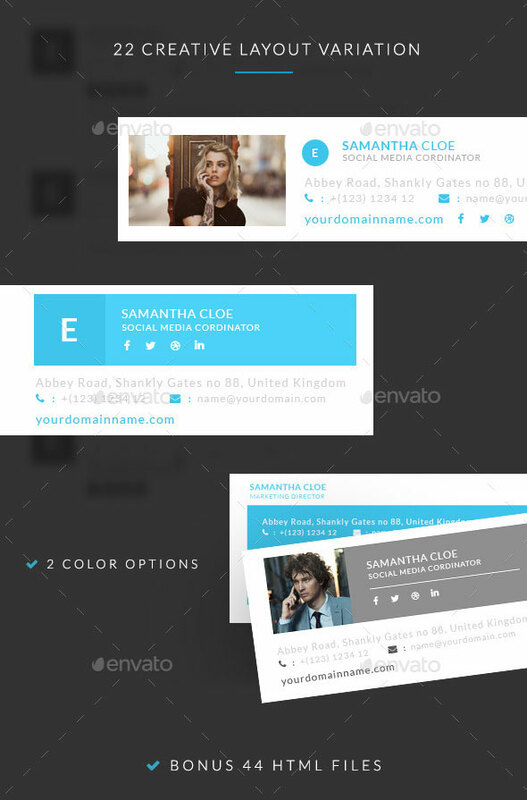 Email signature templates are great for creating your own email signature using a predefined template. 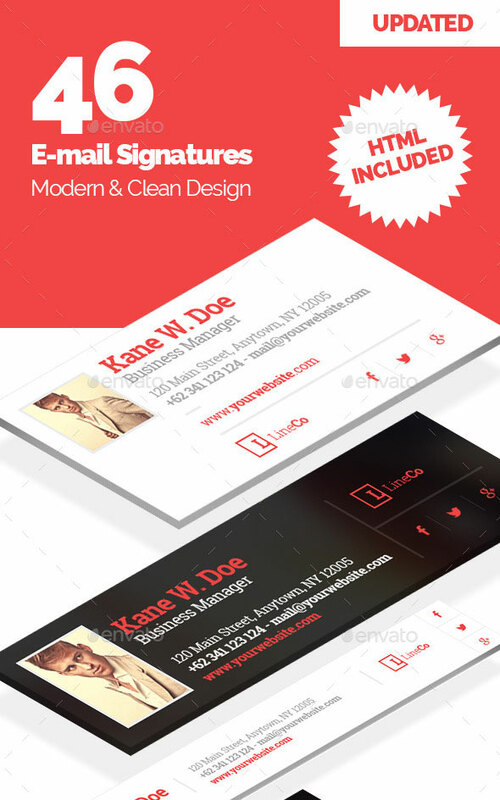 The benefits of using an email signature template is that you don’t have to create one from scratch. 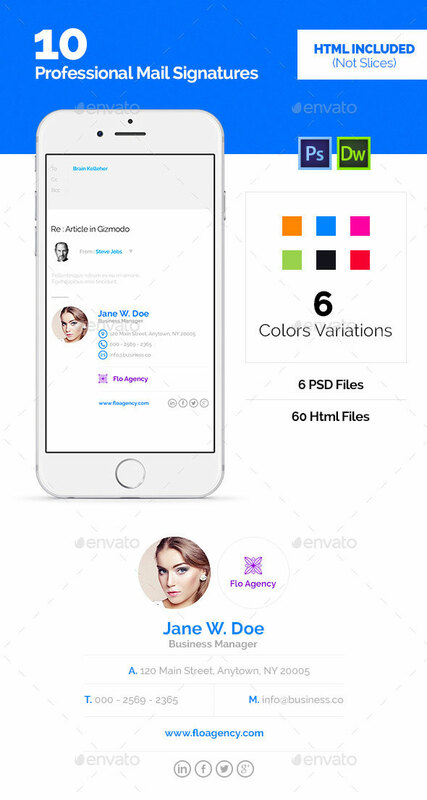 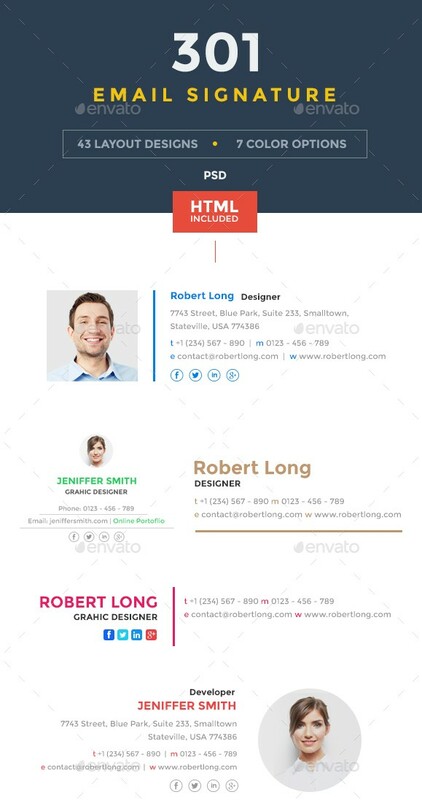 You can simply pick one template of your choice and replace the default content with your own. 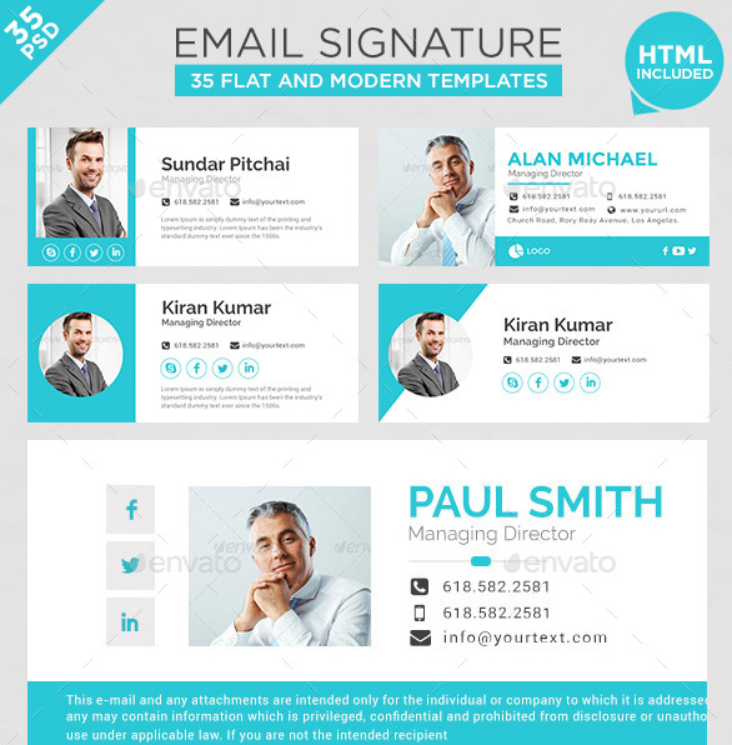 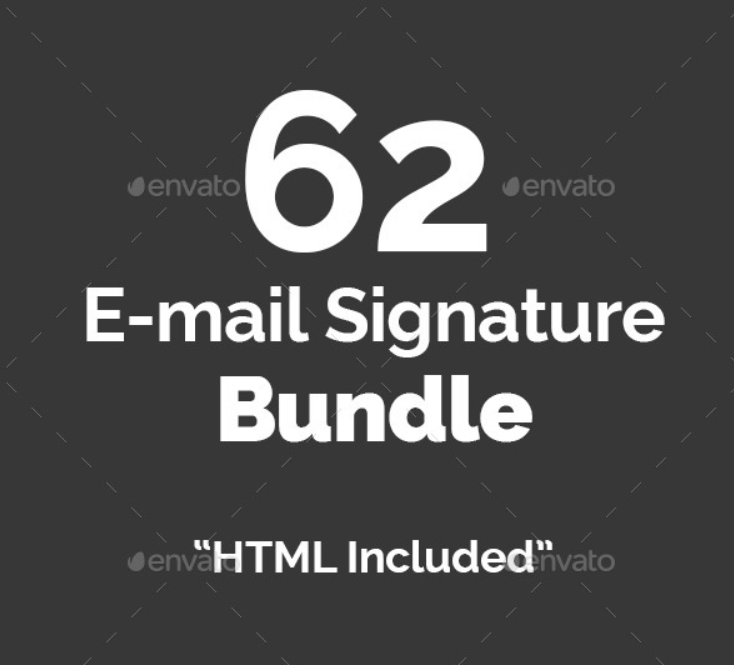 The email signature templates listed in this post are not the regular email signature that you create using MS Word or outlook but of extremely high quality and professionally designed. 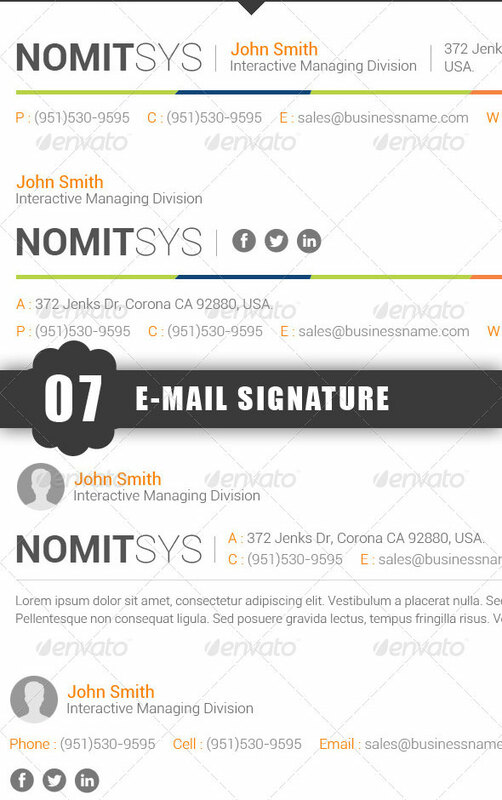 Each email signature template in this post has various templates with multiple design and color options. 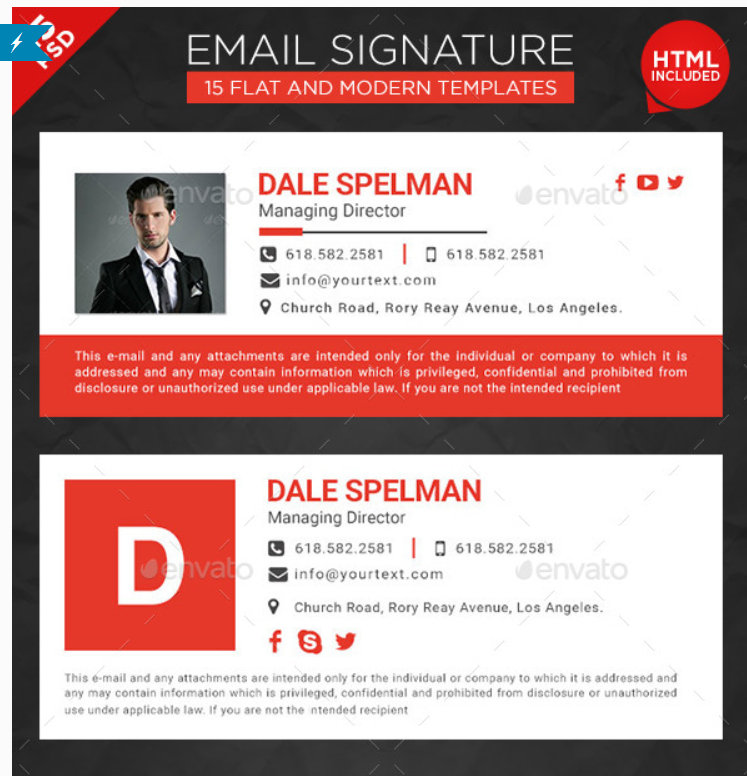 In order to use these email signature templates, all you need to do is download, and replace the existing text and information with your own. 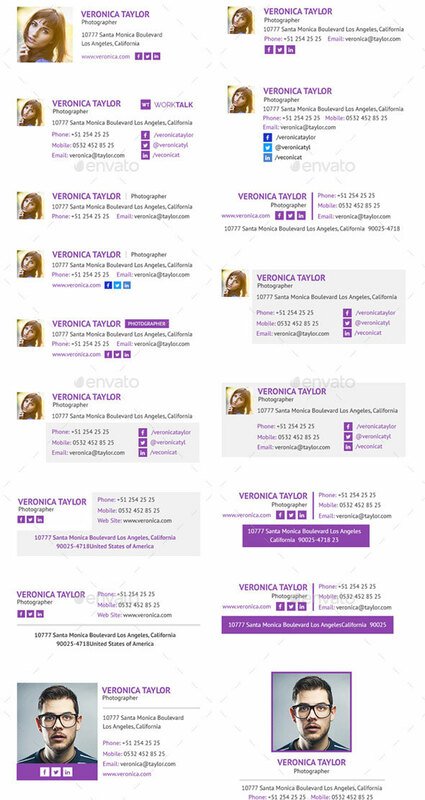 You can also provide your social contact details along with pictures. 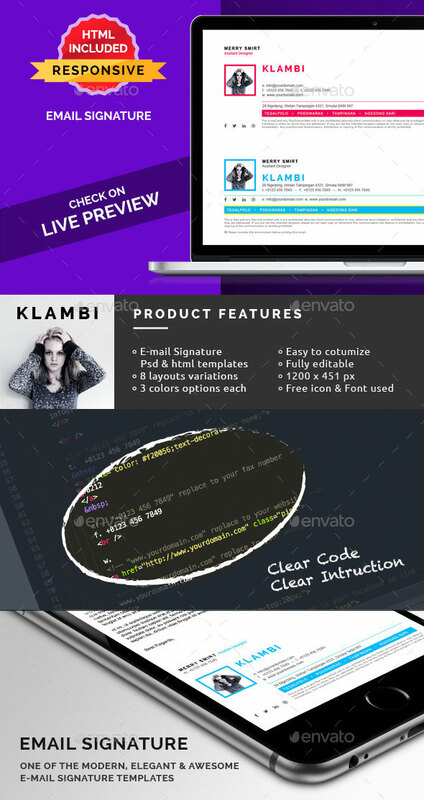 All these great feature will leave a great impression on people who read your emails.